Available in single- and double-windrow widths, John Deere hay pickups feature a low-profile design to help you harvest all the crop in the windrow. The 8000 Series Self-Propelled Forage Harvesters deliver easier serviceability, improved crop flow and a best-in-class cab for all-day comfort and better visibility. Get better quality of cut while using less fuel! 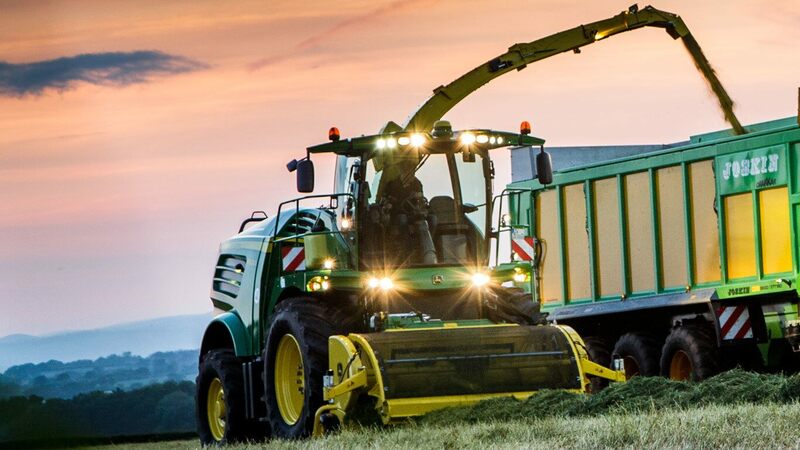 John Deere Pull-Type Forage Harvesters deliver more tons of crops per hour while using less fuel, thanks to the efficient Dura-Drumâ„¢ cutterhead. 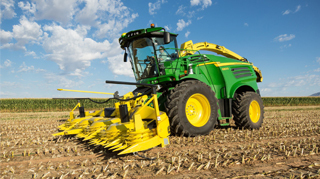 With John Deere's complete line of row-independent headers, there's a match for every operation. 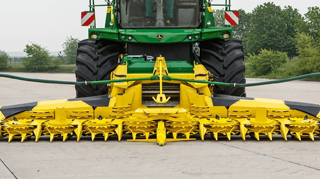 Count on a large-drum cutterhead for high performance in dense, high-tonnage crops.